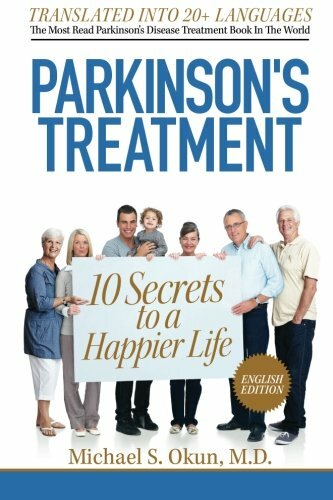 Should I switch to the new Parkinson medication Xadago? Safinamide (Xadago) was approved by the Food and Drug Administration (FDA) for treatment of Parkinson’s disease (PD) medication fluctuations. Safinamide is a pill that when absorbed in the bloodstream travels to the brain and affects dopaminergic and non-dopaminergic systems. 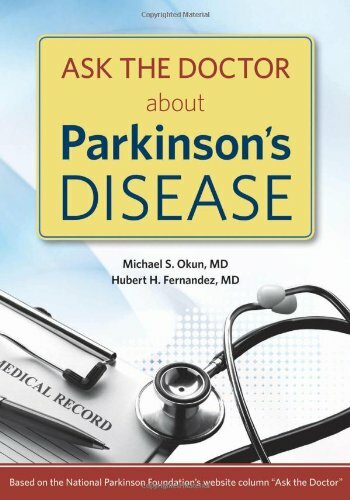 “The mechanisms of action include blocking the enzyme monoamine oxidase B (making dopamine more available), blocking sodium and potassium channels and reducing glutamate release.” (Okun, New England Journal of Medicine Journal Watch, 2017) Each time a new drug is approved for use in PD it is an exciting and hopeful time for people with Parkinson’s and their families, but it can also create confusion as to whether to try the new kid on the block. In this month’s What’s Hot in PD? column, we will address the recent studies on safinamide and we will offer tips for patients and families thinking about possibly trying this new therapy. The most recent study of safinamide appeared in JAMA Neurology and was a double-blind design conducted in 549 patients. The study compared safinamide to a placebo pill. All study participants were on levodopa (Sinemet or Madopar) therapy. Before being enrolled in the study, potential participants reported that their dopaminergic medication was not working (also referred to as an “off” state) for 1.5 or more hours per day. Participants in the study started taking 50mg of safinamide or a placebo pill each day and titrated to a final target dose of 100mg/day. The primary outcome of the study was improvement in "on" time (which meant less “off” time) without troublesome dyskinesia. The improvement in “on” time was approximately one hour a day as compared to the placebo pill. Dyskinesia was observed slightly more frequently in the safinamide group (15% vs. 6%) (Schapira, 2017; Okun NEJM Journal Watch, 2017). The FDA approval of safinamide (Xadago) and the expected labeling of the drug will be an “add on” to other Parkinson’s medications. The medication’s FDA approval was based on studies involving a total of 1,194 patients. However, there are already several other available FDA-approved MAO-B inhibitors including selegiline (Eldepryl, Zelapar, EMSAM patch) and rasagiline (Azilect). Safinamide increased “on” time without troublesome dyskinesia by slightly less than one hour a day in patients on stable doses of levodopa. “In the EU, safinamide is approved for the treatment of mid- to late-stage fluctuating Parkinson's as an add-on therapy to a stable dose of levodopa alone or in combination with other PD medications.” (Blair, CNS Drugs, 2017).” The results of safinamide studies have been strikingly similar to multiple studies of other MAO-B inhibitors and even COMT inhibitors (about one hour of increased “on” time). It is unknown in the absence of a true head to head comparison whether one wearing off therapy is superior to another. Dyskinesia has been encountered more commonly with COMT inhibitors, and practitioners may find a better adverse event profile with any of the available MAO-B inhibitors. It is not clear if safinamide’s action on “sodium channels, potassium channels, or glutamate release (in addition to its action as a MAO-B inhibitor) will confer any meaningful selective advantage,” (Okun, NEJM Journal Watch 2017). 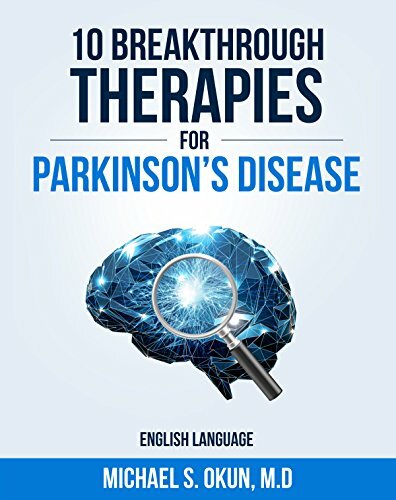 Additionally, there is little data available to judge the effectiveness of safinamide as monotherapy (no other Parkinson drugs) or as a therapy added to a dopamine agonist regimen. Safinamide, similar to other MAO-B inhibitors to date, has been considered safe when taken in combination with antidepressant medications. However combined regimens should be monitored by the treating physician. Based on the current evidence, there is not a compelling case for switching to safinamide if you are doing well on any of the other MAO-B inhibitors. More studies will need to be conducted to define any selective advantage, especially since safinamide has other mechanisms of action beyond MAO-B inhibition. Schapira AH, Fox SH, Hauser RA, Jankovic J, Jost WH, Kenney C, Kulisevsky J, Pahwa R, Poewe W, Anand R. Assessment of Safety and Efficacy of Safinamide as a Levodopa Adjunct in Patients With Parkinson Disease and Motor Fluctuations: A Randomized Clinical Trial. JAMA Neurol. 2017 Feb 1;74(2):216-224. doi: 10.1001/jamaneurol.2016.4467. PubMed PMID: 27942720. Blair HA, Dhillon S. Safinamide: A Review in Parkinson's Disease. CNS Drugs. 2017 Feb;31(2):169-176. doi: 10.1007/s40263-017-0408-1. PubMed PMID: 28110399.